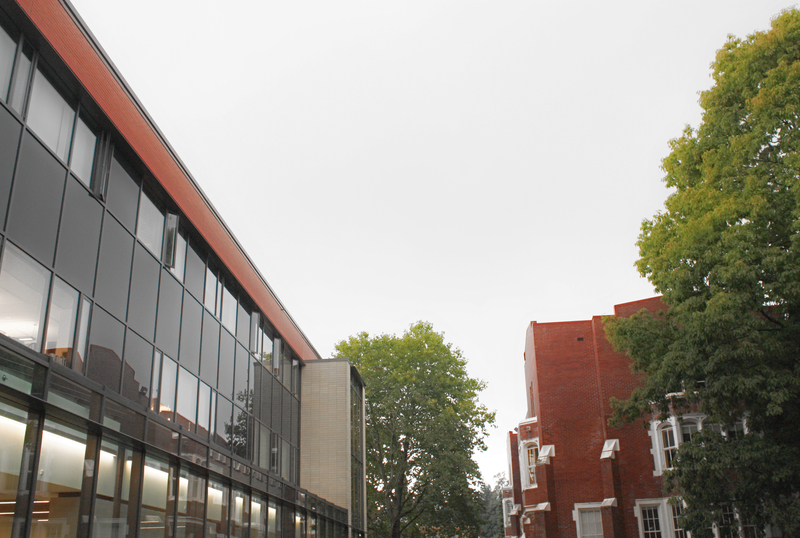 We are thankful for the generosity of our community the past 95 years that has supported Vancouver College’s mission of providing a strong academic program enriched with a value system rooted in faith. 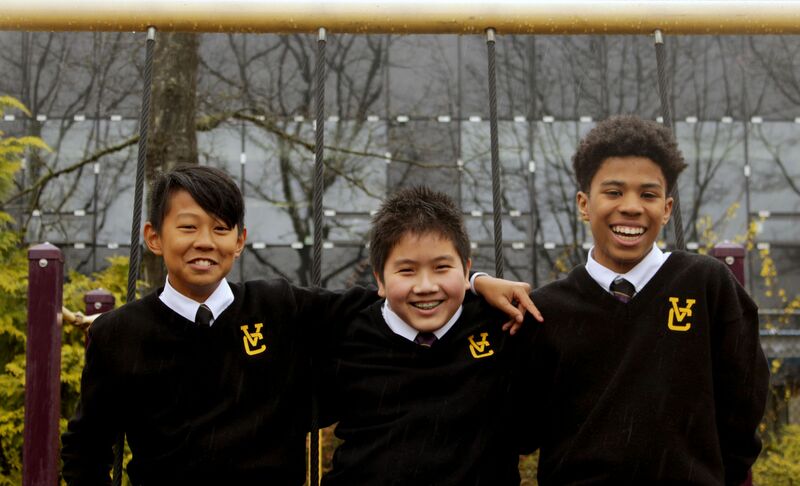 Our school’s success is founded on embracing this mission and on nurturing the relationships that have allowed Vancouver College to become one of the leading schools in British Columbia. The 2017-2018 school year will see us continue to press forward with the Our Next Century campaign, which is funding our campus redevelopment as well as financial assistance program and educational priorities as determined by the Administrators. Vancouver College and all its affiliates, including the VC Parents Association, VC Alumni Association, and VC Millennium Foundation are all focused on supporting this comprehensive campaign and will collectively (or collaboratively) help to ensure our financial goal of $36 Million is achieved. It is a once-in-a-lifetime project that will set Vancouver College on a firm foundation for another century. It is first and foremost about safety, ensuring that our boys and staff are in seismically safe buildings. It is about educating boys for the next century with dynamic resources, tools, and academic support for the present and future. It is our shared responsibility to promote and celebrate our common heritage in the charism of Blessed Edmund Rice. 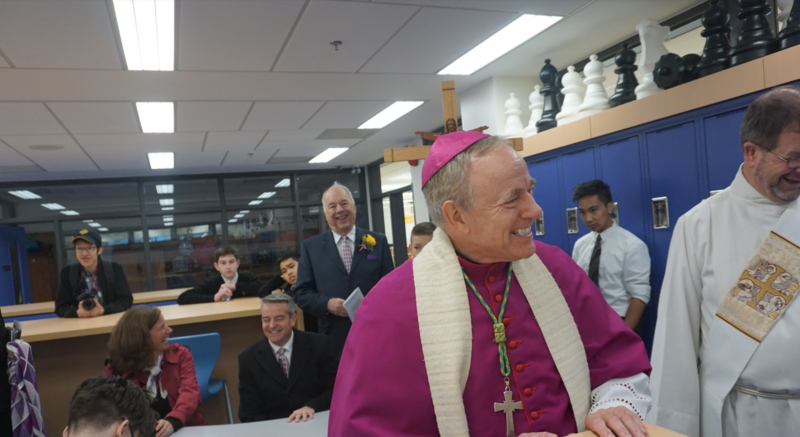 The legacy of Vancouver College’s faith and excellence is up to us! 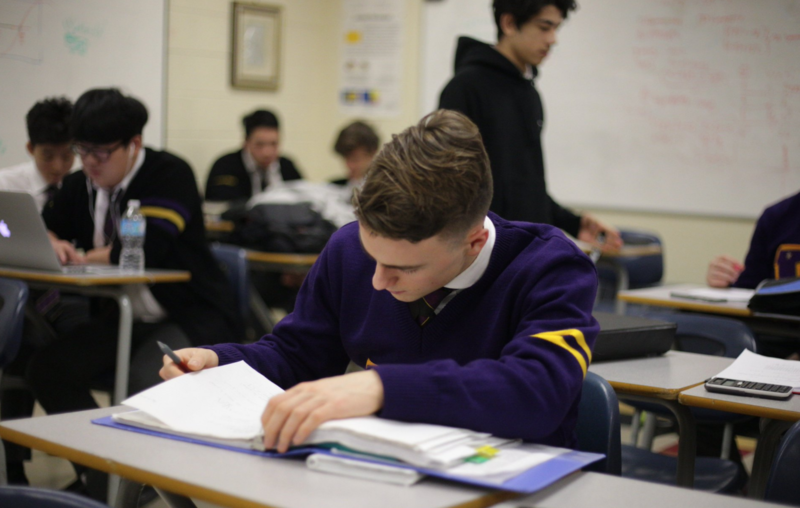 The 2017-2018 school year is crucial for Vancouver College as we do our utmost to raise the remaining $13 Million. We ask all families in our community to fully participate by supporting Our Next Century. Every gift is greatly appreciated and needed to ensure we stay within our redevelopment timeline. For more information on the redevelopment project, campaign, and giving opportunities please contact John Nixon (President) or members of the Advancement Team: Ronith Cogswell (Director of Advancement), Linda Foster (Advancement Officer – Major Donors) and Edwin Festejo(Donor Services Officer).